Are people becoming more conscious of their social media usage or simply moving to other platforms? In brief: Pew survey data reveals that a large percentage of Facebook users are dialing back their use of the social media platform and adjusting privacy settings in the wake of the Cambridge Analytica data scandal. Facebook’s data scandal involving Cambridge Analytica may have had more of an impact on platform usage than the company initially let on. 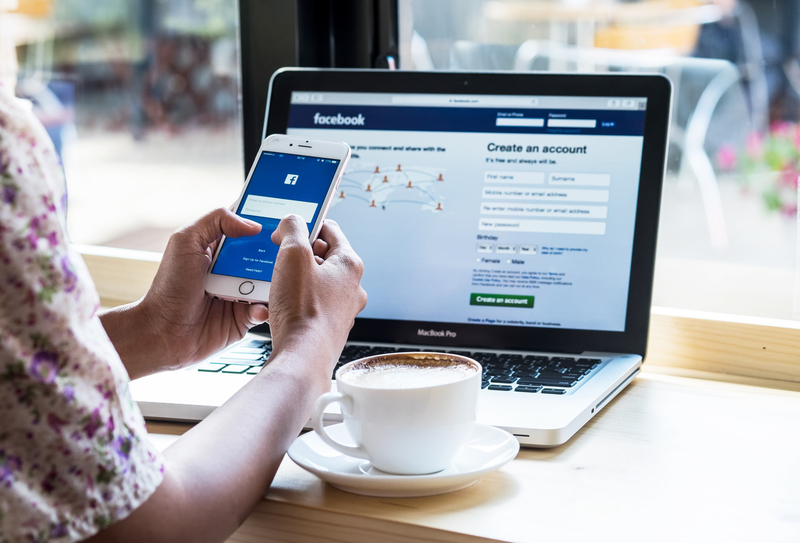 According to a recent survey from Pew Research Center, 54 percent of Facebook users ages 18 and older said they have adjusted their privacy settings over the past 12 months. Furthermore, 42 percent said they have taken a break from checking the platform for weeks at a time and 26 percent admitted to deleting the Facebook app from their cellphone. Combined, 74 percent of users said they had taken at least one of the three aforementioned steps within the past year. Nine percent of respondents said they have downloaded all of the personal data Facebook has collected about them within the past year. Pew also found that younger users are stepping away from Facebook more often than older users. Survey data shows that 44 percent of users between the ages of 18 and 29 have deleted the Facebook app from their phone in the past year versus just 12 percent of users ages 65 and older that have done the same. Similarly, only about a third of older Facebook users have adjusted privacy settings over the past year compared to 64 percent of younger users. Notably, this data only applies to Facebook so it’s entirely plausible that some are reducing the time spent on Facebook and reinvesting it on other social media platforms. The survey of US adults was conducted May 29 – June 11 and involved 4,594 respondents with a margin for error of plus or minus 2.4 percentage points.